We would like to wish you a happy Eid Al Adha. 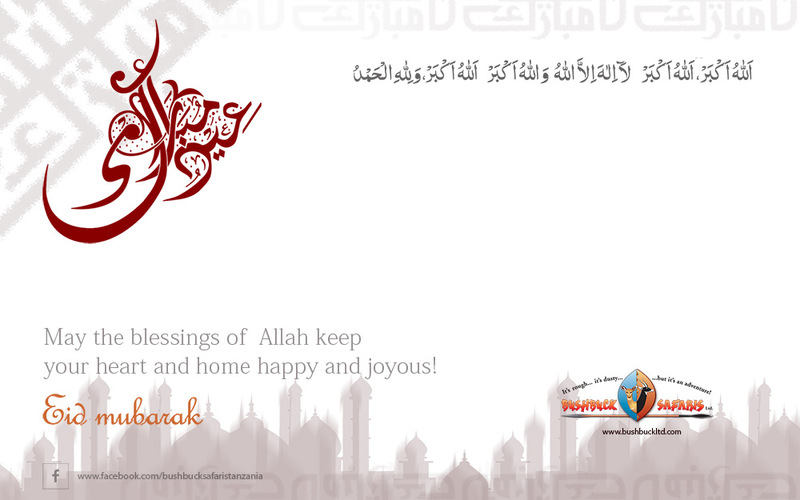 Eid Mubarak from the entire team in our Tanzania office. From Bushbuck Safaris Ltd. – The experts in safaris!